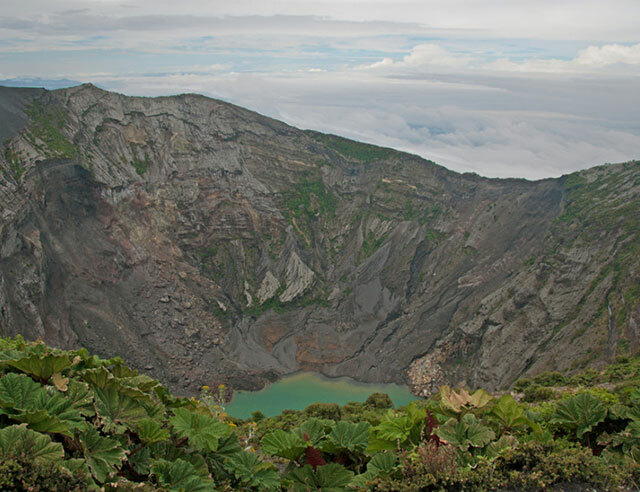 The Turrialba is one of the most active volcanoes in Costa Rica, and it’s named after the same town in the province of Cartago. It’s located 50 km (31 miles) east of San José, and it has an altitude of 3,340 mts (10,958 ft). 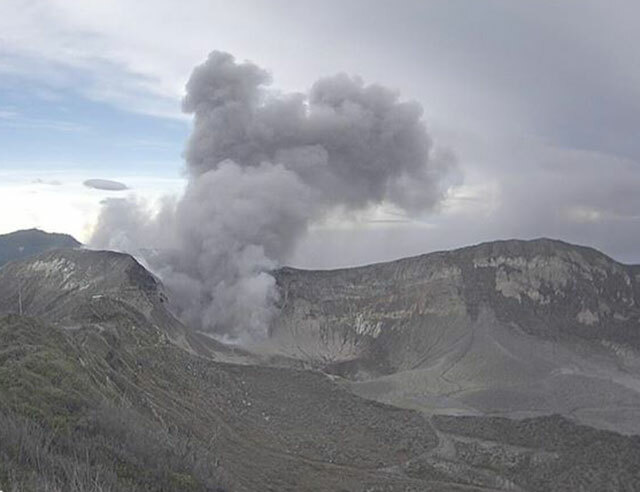 The volcano has been very active since 2014, and yesterday made new explosions, at least 5 in the last 24 hours. One of these explosions reached 4,000 meters (13,100 feet) high, one of the biggest ones so far. 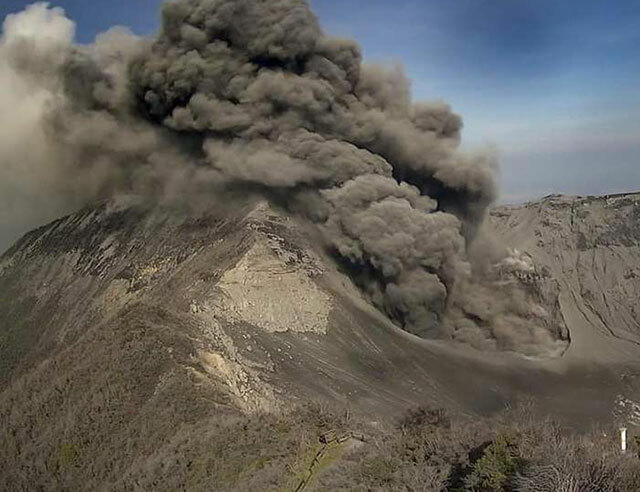 These explosions launched ashes, gas and rocks into the air, up to 1,000 meters (3280 ft.) above the volcano’s crater. 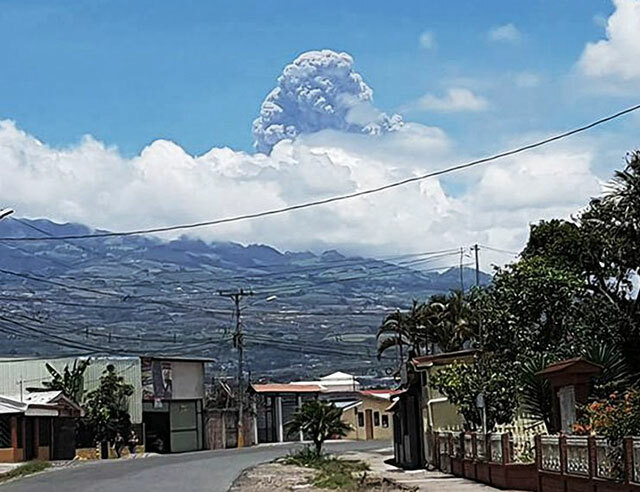 After the second explosion, reports were received of ash falling in communities north and west of San José, and as far away as Alajuela province. Houses and cars are covered in a thin layer of ashes. “What every comes from above we receive it gracefully and with open arms, whether it´s rain or ashes. The ash provides important nutrients that help the plants in their development. 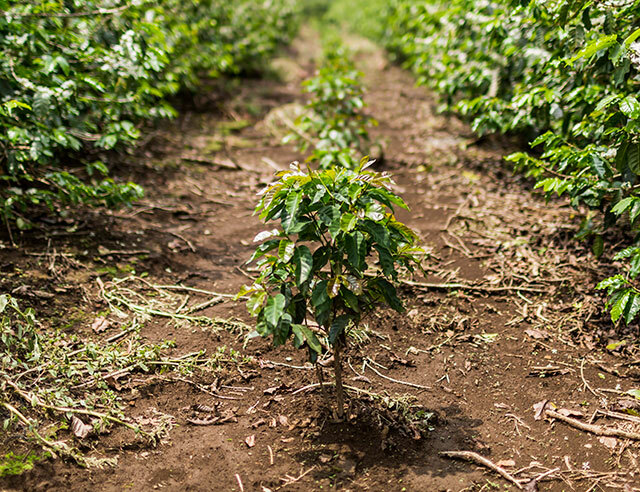 If we get TOO much ash, we would have more work taking the ash of the leaves but once in the ground it would be beneficial” Francisco is the producer of our Poás coffee and is a 5th generation coffee grower. 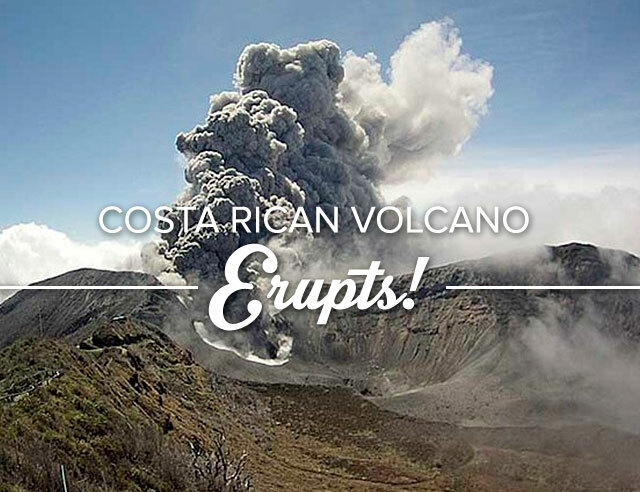 As part of the Ring of Fire, Costa Rica presents an important and constant volcanic and seismic activity.